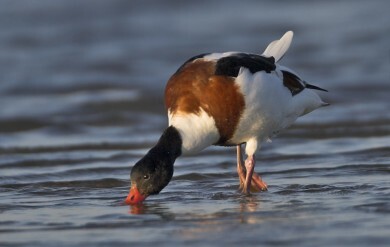 The latest edition of Waterbirds in the UK has been launched today by the WeBS partnership. 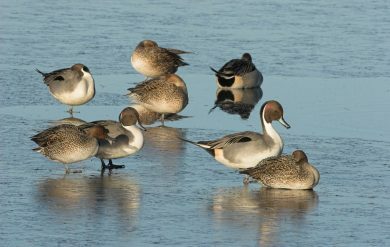 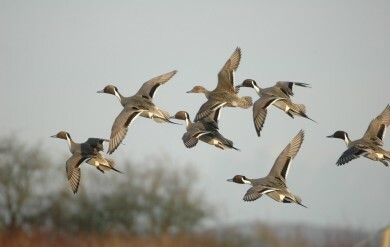 The latest WeBS report, out today, shows that Pintail have declined by around 50% since the mid 2000s. 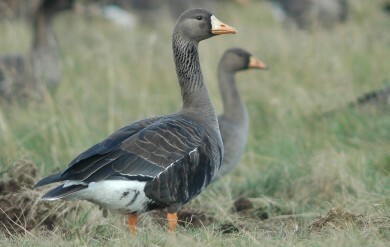 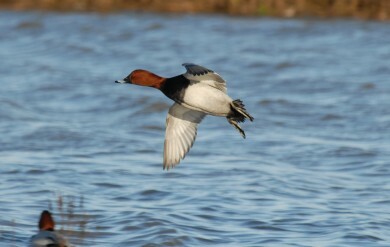 The latest edition of Waterbirds in the UK and a new online report have been launched today by the WeBS partnership.